First night of this year's Christmas concerts. Multiple guests and a fantastic setlist. 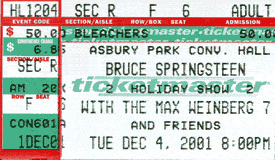 The entire E Street Band except Roy Bittan and Steve van Zandt joins The Max Weinberg 7 as the band. 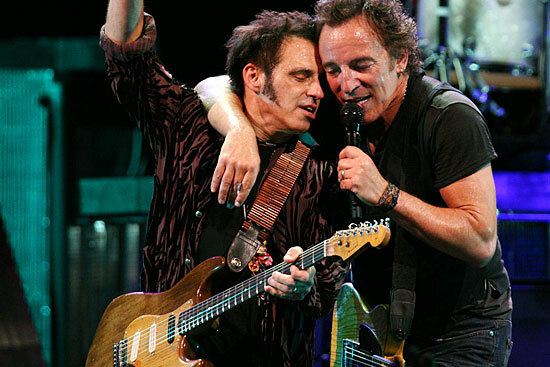 With Nils Lofgren. 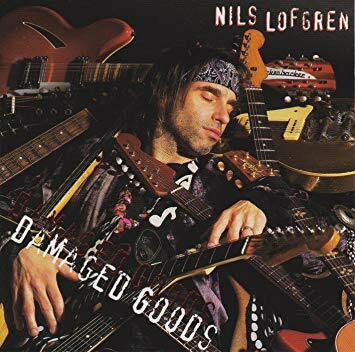 Black Books is a song written and recorded by Nils Lofgren and taken from the album Damaged Goods.